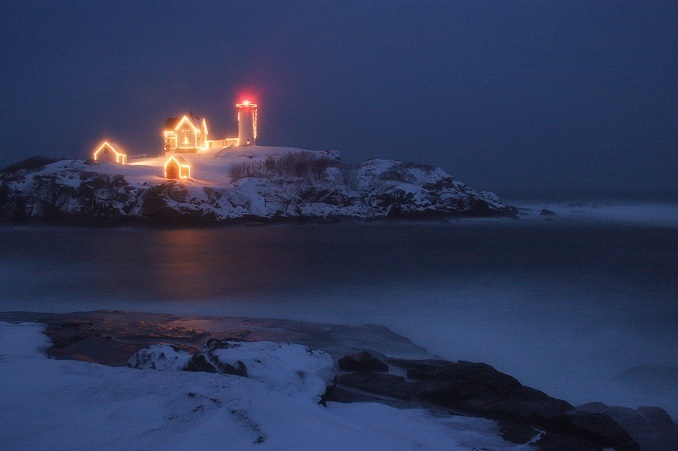 Other than NYC - What are the best U.S./Canadian cities that decorate for Christmas? I like driving across the Midwest and seeing houses a mile off the highway stenciled in Christmas lights. I think small towns in the Midwest do the most decorating per capita. yeah, growing up in Iowa every was always "shocked" at that one random house in the subdivision that didn't cover their house in christmas lights. That's nice, I'd like to see that. Reminds me of an interview of Steven Spielberg I once read. He said that as a child he lived on a street that year after year won the town prize for the best Christmas decorations, but because they were Jewish, they were the only house on the street that had no lights. He would beg his father to put some up because he was already the uncoordinated nerd at school who was always picked on, but his father was adamant that they could not do that. It was pretty funny the way he told it. 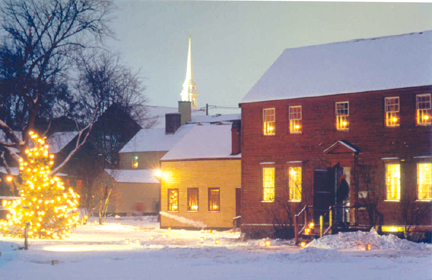 It's not as glitzy with blinking lights and mechanical Santas but think the old traditional decoration found widespread in New England is just as nice in a Currier and Ives kind of way. 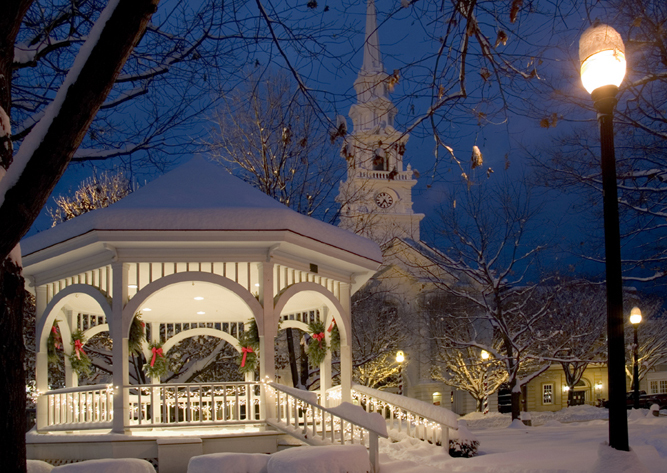 Cities like Burlington, Vermont and Portland, Maine would be good examples. 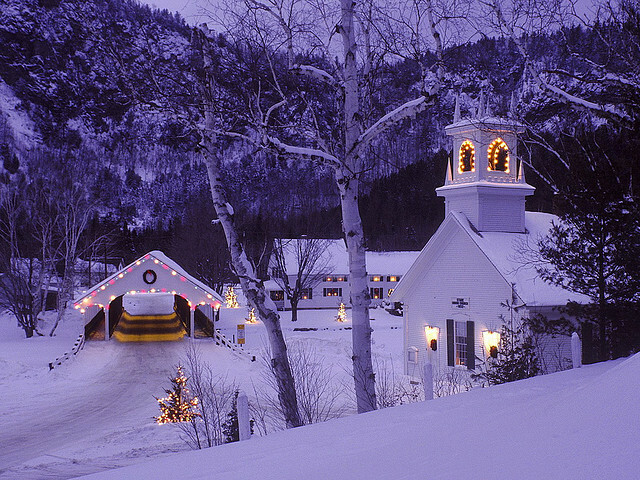 Also many western mountain towns have beautiful decorations, with the snow to top it off. I love Albany, NY around Christmas time. Washington Park, Lark Street, the capital building tree. It's all beautifully decorated. I actually haven't seen Christmas outside of NY/NJ/CT. Once all this rain moves out, I'm gonna start setting up Christmas lights. I won't be plugging them in until sunset on Thanksgiving, but if I'm going to be outside for an extended period of time, then I'd rather do it while temperatures are in the 60's or 70's instead of the 40's or 50's. For me, nothing beats Christmas in the city. Any large, cold weather city does it for me during the holidays. Don't get me wrong, I love visiting rural areas too.